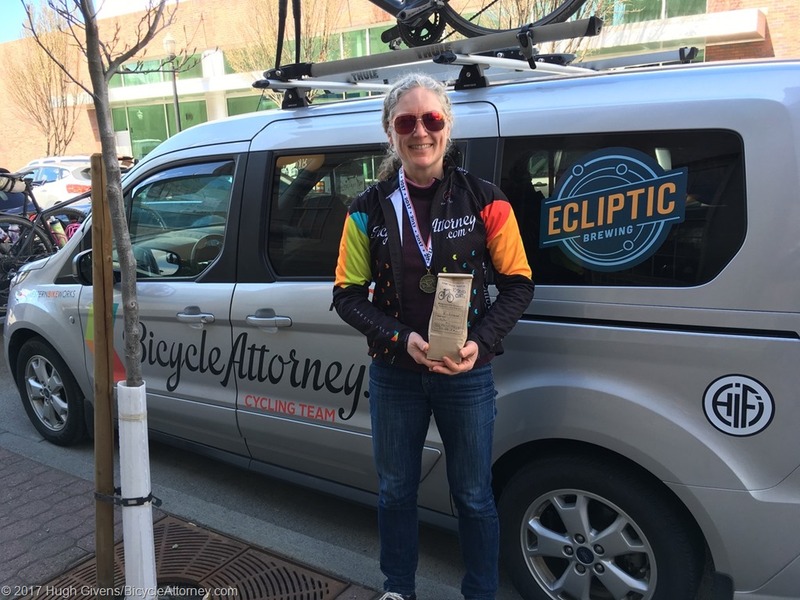 AES Athlete Ann Kennedy of the BicycleAttorney.com Cycling Team had a nice pair of races in Oregon last weekend. 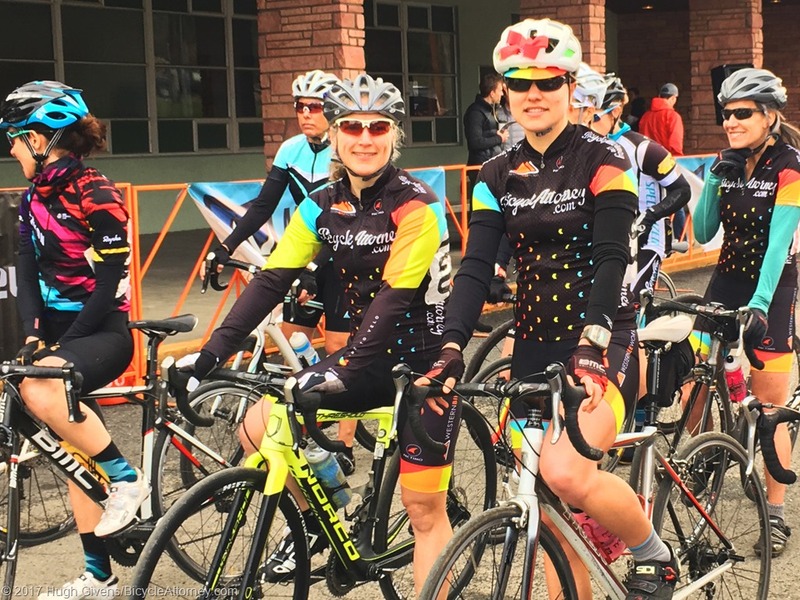 The annual Gorge Roubaix brings out Oregon, Washington, and California's gravel road enthusiasts for a day of old-school road racing near Hood River. 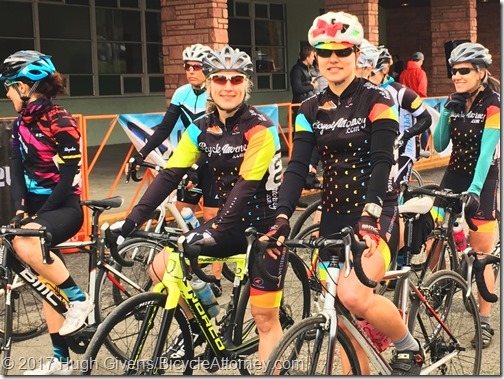 The next day, the die-hard stick around for the Gorge Grinder 65 in the hills east of The Dalles.